1. It has an embedded LINUX system, easy to integrate into various systems. 2. 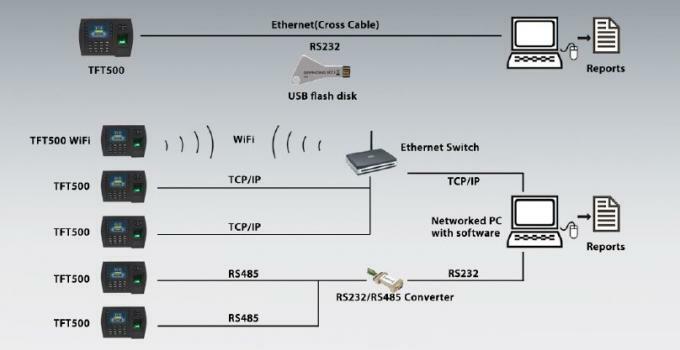 It offers standalone or network environment. 3. It has an embedded multi-language interface. 4. 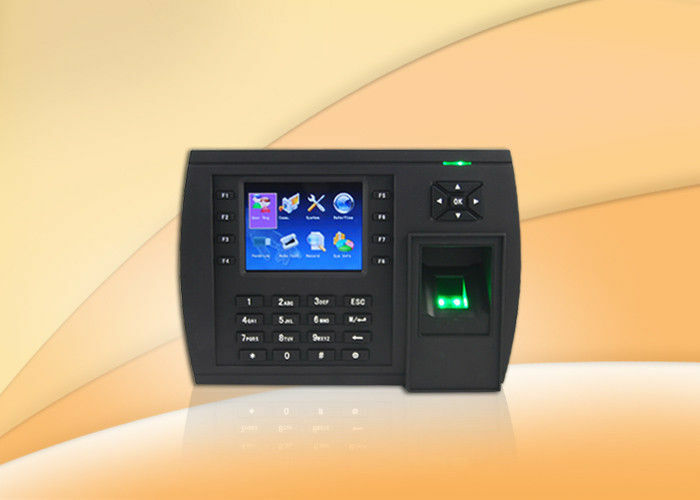 The TFT500 fingerprint time attendance has 3.5" real color LCD, with high-definition graphical user interfaces. 5. It offers a huge capacity memory with high speed verification that can support user photos display. 6. 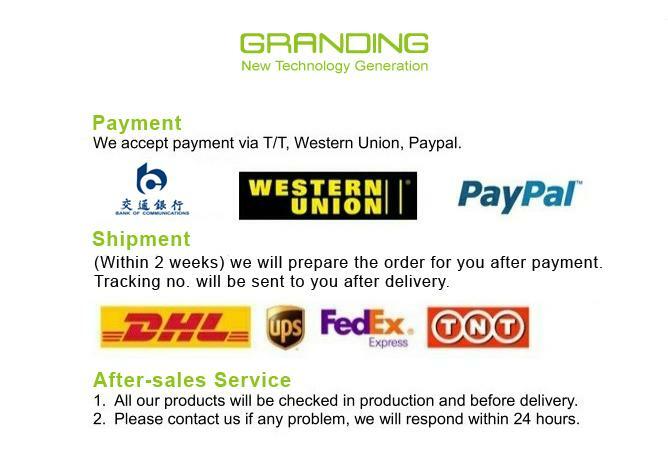 It has a self-service enquiry which is enormously convenient for users or administrators.